Should I Send My Child to School With Diarrhea? 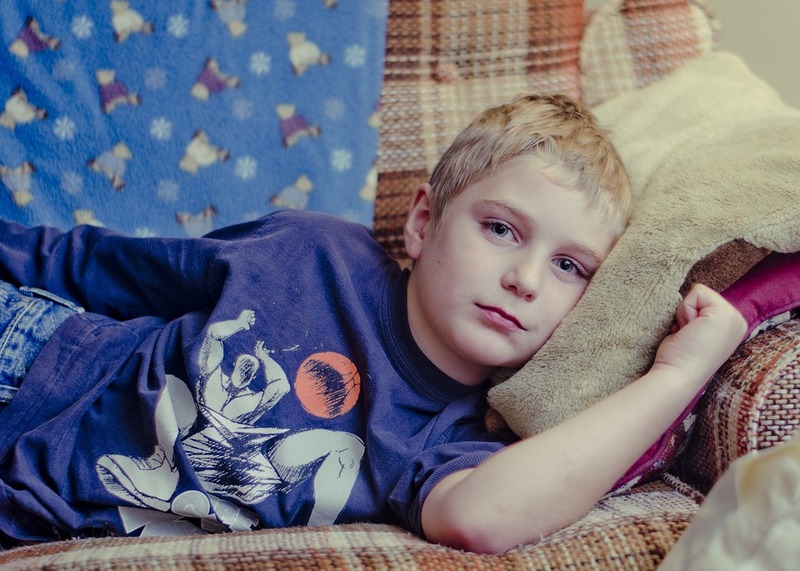 Upset stomach and diarrhea are extremely common in children of all ages and can be due to a variety of causes. When deciding whether or not to send your child to school with diarrhea, you should always use your best judgement. But as a rule of thumb, if your child feels sick and has diarrhea, it is best to keep them home and monitor their symptoms. Medications including laxatives and antibiotics. If your child is taking medication, check the label for potential side effects. Food poisoning caused by eating contaminated food. Symptoms usually occur quickly after eating and last around 24 hours. Diarrhea can be tough for kids to deal with at school and can be a sign that your child has a contagious infection. To prevent teachers and other kids at your child’s school from getting sick, it is best to keep them home for at least 24 hours. 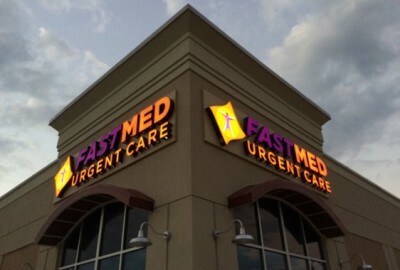 The medical professionals at FastMed Urgent Care are available 7 days a week to provide you and your family with fast, quality medical care. Our clinics open early and close late, meaning you can bring your child in to be seen before the start of work or school. If you are concerned about your child’s diarrhea, don’t send them to school, bring them to one of FastMed’s convenient locations instead.